The Moon holds mysteries beyond our wildest imagination – which begs the question, “Who Watches Us From the Moon?”. 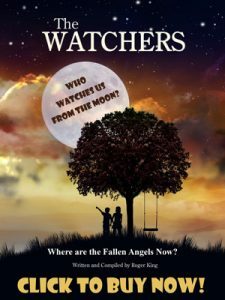 This message is about my NEW book The WATCHERS – who watches us from the moon and where are the fallen angels now? Hello, my name is Roger King and I am writing to tell you there is a story that has escaped humankind for 4,300 years. The inhabitants of earth prior to the flood knew these mysteries, however these mysteries disappeared from the scene with the advent of the great flood or they were simply forgotten, or as time went on turned into folklore and then vanished. Most of these mysteries were however preserved in the book of Enoch. 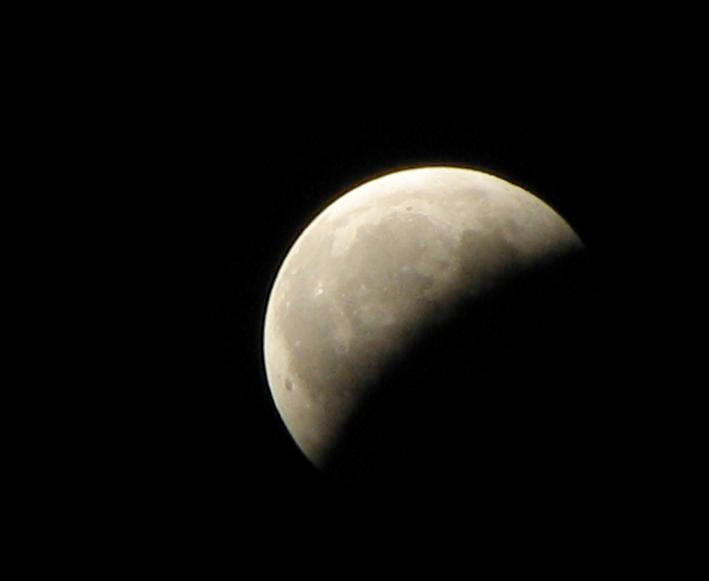 The moon is artificial, it was constructed, it squeaks in its orbit; it’s a metal ball. No Way,” you say? Have you realized the moon has rolled over? The moon is now upside down? The moon is hollow and Aliens are living inside of it. “Well that’s just crazy,” you say? Not really. The astronauts have said the aliens are living inside the moon and this proof is also in the ancient writings. There are buildings and ancient structures on the surface of the moon, even large mining equipment. Pictures have been returned to earth by the astronauts showing these very structures. There is also a more sinister reason for the moon described in the book. How about an ancient spaceship 4 miles long! Yes, I said 4 miles long. Pictures of this ship were taken first by Apollo 15 and others. The Lord said the devil has come down to you knowing he has but a short time. Where is he coming from? 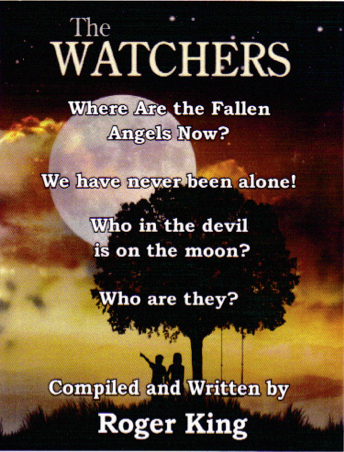 You will find the answers to all of the above and much more in my new book THE WATCHERS who watches us from the moon and where are the fallen angels now? This is a book you need to read. This book is biblical in nature and there is a need for everyone to know what is on and inside the moon. This book will help turn those who don’t believe the bible to those that do. For a brief look at what my book is about go to You Tube and type in The moon is your worst nightmare. This video by Robert Peternell , does a fantastic job of revealing information from the NASA moon pictures (Warning due to content, this video should not be watched by children).This video will get your attention and make you wonder why haven’t I heard or known of this information before? Thanks for giving me the courtesy of reading this message. Who watches us from the moon?